The #GoGettaz entrepreneurship competition finals finally took place last week on Friday in Nairobi, Kenya. The competition began on the 18th of August last year (2017) and has been running since. 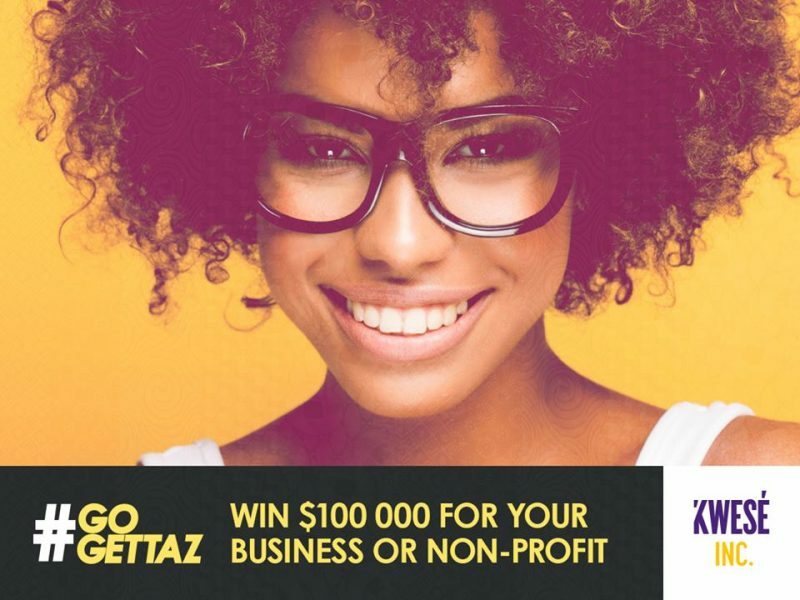 #GoGettaz is an initiative by Strive Masiyiwa (founder and Executive Chairman of Econet Global) aired on Kwesé Inc which is an exclusive channel on Kwesé TV (Kwese is a brand of Econet Media Limited, the media arm of Econet). It is aimed at empowering entrepreneurs with not only the wits and the how-tos of entrepreneurship, but with the bucks as well. The competition was the first of its kind and had 12 winners all in all, two received the grand prize (male and female), while the other 10 received runner up prizes. Each of the two grand prize winners got a $100 000 (USD and not bond) investment, another $100 000 in credit facility from Equity Bank Kenya, a two week mentorship at Kwesé’s headquarters in South Africa with Strive Masiyiwa. Meantime, the other 10 runner ups each got $10 000 worth of investment for their pitches. Initially, interested participants were asked to attempt four Kwese.com online quizzes. The points accumulated from those quizzes were used to qualify the participants for the next round which was to write and submit pitches. Thereafter, the 12 semi-finalists each made some online pitches and then used social media to persuade people into voting for them. Of course this was part of the test, social media marketing is now one of those critical skills in life but this was a bit more biased towards countries like Nigeria where one city, say Lagos for example has a population higher than that of a [whole] country like Zimbabwe. I mean in as much as we can argue that people were voting for the pitch and not the person, we can’t deny the natural instincts by people to always favour whoever they can identify as their own. It could be by tribe, gender, nationality etc, but there’s always somewhat of a bias in that regard. But then again, every system has its flaws. Anyway, lastly, the contestants were flown to Nairobi for some live pitches and then judged on their business/non-profits’ sustainability, originality, social benefit, and scalability. These and other points gathered through social media finally determined the winners. Ezinne Uko from Nigeria and Peter Wachira from Kenya walked away as the grand prize winners, aka the inaugural Kwesé Entrepreneur Fellows. From Zimbabwe were two of the 10 runner ups, Farai Nechikwira and Blessing Machiya; the rest were from DRC, Ghana, Kenya, Nigeria, Rwanda and South Africa. Farai Nechikwira is the founder of Fnechz Aeronautical and Space Agency, the first aircraft manufacturing initiative in Zimbabwe while Blessing Machiya’s venture deals with packaging dried fruits, nuts and vegetables as a healthy indigenous alternative to tinned and processed food with harmful artificial additives.